On of the most redeeming qualities about “Doc Martin” is that the series does not need to rely on flashy gimmicks in order to remain an audience favourite. With bombastic and multi-layered characters, engaging storylines, and a fun community vibe, it’s hard to not feel welcome in Portwenn each and every episode. 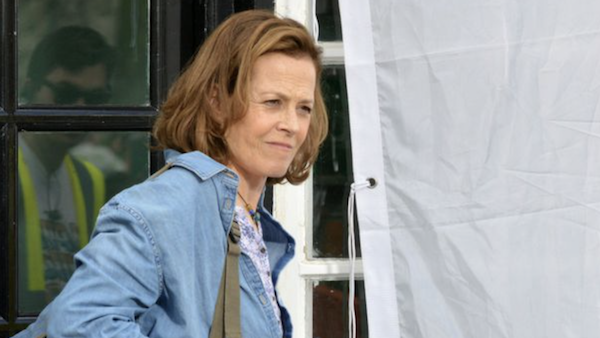 That said, “Doc Martin” has made waves of late by having renowned actress Sigourney Weaver make a pair of guest appearances as quirky tourist, Beth Traywick. Even Academy Award and Golden Globe nominee Harvey Keitel has expressed interest in getting onto an episode of “Doc Martin.” Unfortunately for Keitel, though, he doesn’t have an ‘in’ like Weaver did – a friendship with series star Selina Cadell (Sally Tishell). Regardless, Weaver and Kietel’s interest in guesting on “Doc Martin” has made us wonder which stars of British series (that can be seen on VisionTV) could make an interesting appearance in the tricky universe of Dr. Martin Ellingham. Maybe, Aidan Turner (“Poldark”) and his brooding Irish charm could land him a spot as a tourist passing through Portwenn, making ladies weak in the knees. Or, how about Miranda Hart (“Miranda,” “Call the Midwife”) as a self-deprecating patient whose humour infuriates Doc? 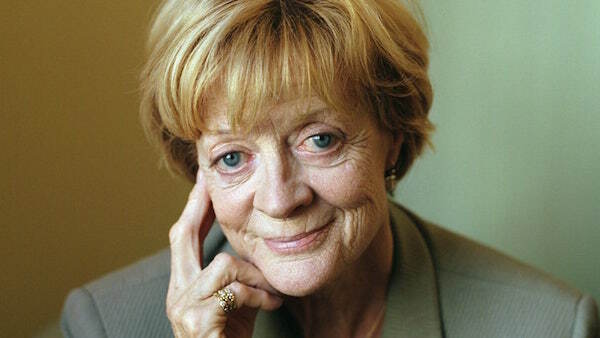 Perhaps, Academy Award winner Maggie Smith (“Downton Abbey”) could channel her inner Dowager Countess and give Martin the type of tongue-lashing he used to giving out. 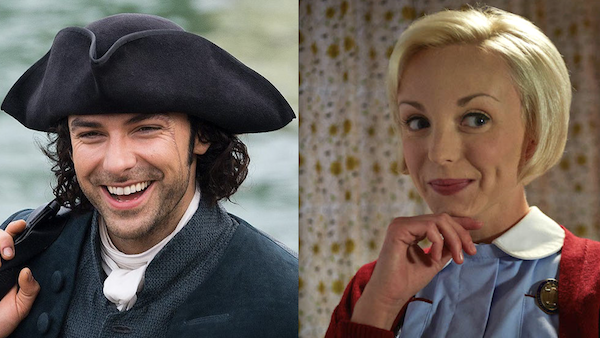 Helen George (“Call the Midwife”) could become the new apple of PC Penhale’s eye, or James Nesbitt (“Cold Feet”) could tempt Al and Bert into a ‘can’t miss’ business opportunity. Perhaps, even, Jenna Coleman (“Victoria”) shows up as Morwenna’s long-lost cousin in search of a fresh start in a simpler setting. You see, the possibilities are endless! In the poll below, please let us know which actor, or actress, you think would best fit as a guest star on “Doc Martin.” To cast your vote, all you have to do is click the arrow button to the right of each celebrity’s photo. This week on “Doc Martin” (Tuesday, November 28 at 8pm ET/5pm PT), Having worked as missionaries in Kenya, Morwenna’s parents, Jack and Tara Newcross, pay her a surprise visit, and are surprised by the relationship between her and Al. Morwenna soon finds out the reason for her parents visit: Tara has terminal liver cancer. She has decided against treatment because of her faith. Both Morwenna and Martin think this is a foolish decision. This entry was posted in Articles and tagged Aidan Turner, British, Call The Midwife, Cold Feet, Doc Martin, Downton Abbey, Harvey Keitel, Helen George, James Nesbitt, Jenna Coleman, Maggie Smith, Martin Clunes, Miranda, Miranda Hart, Poldark, Selina Cadell, Sigourney Weaver, TV, Victoria. Bookmark the permalink.